Kurunegala District UNP Parliamentarian and Deputy Transport Minister Ashok Abeysinghe said the Transport Ministry had decided to provide Rs.10,000 Sri Lanka Transport Board (SLTB) employees as bonus, this year. 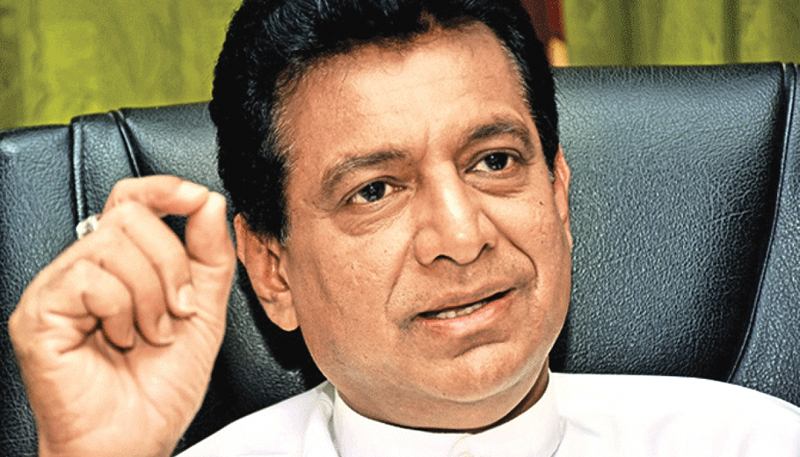 He was addressing a media conference held in Kurunegala, recently. A proposal in this regard, would be submitted for Cabinet approval, next month, he said, adding that a welfare scheme for SLTB employees had been planned for the purpose. A sum of Rs.200 million had been disbursed for the purpose, the deputy minister added. “The SLTB had earned a profit of Rs.1.618 million this year, after 48 years. All EPF and ETF amounts would be settled accordingly, in future,” Deputy Minister Abeysinghe said. During the recent railway employees’ strikes, the SLTB provided a commendable service to commuters countrywide, he added.